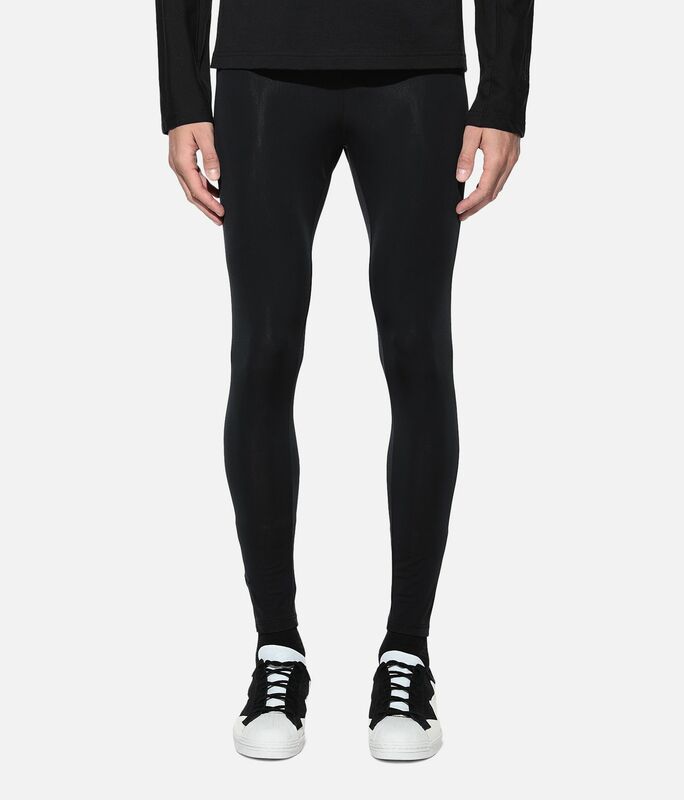 The New Classic Tights bring signature Y-3 refinement to an essential piece. 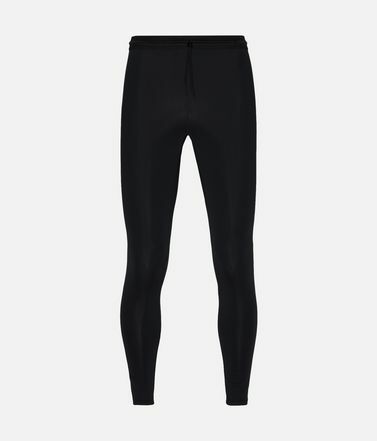 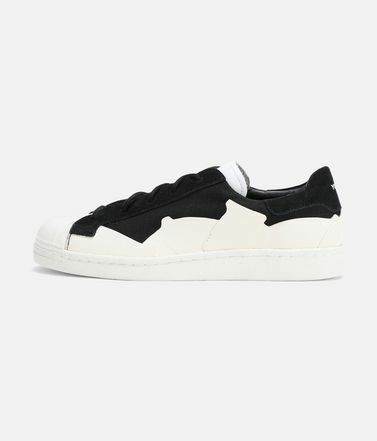 They're made of fast-drying nylon fabric with four-way stretch. 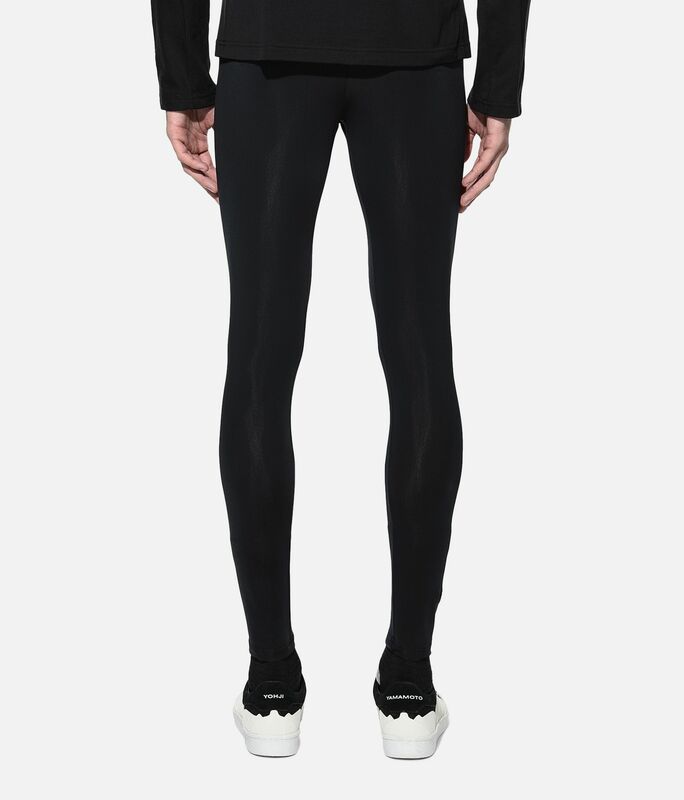 A Y-3 logo detail stands out on the leg. 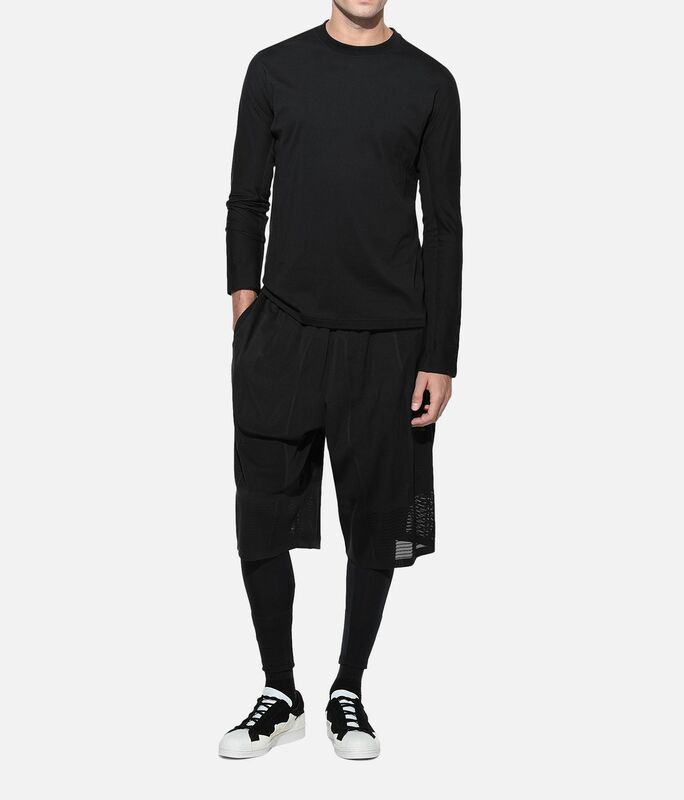 Drawcord-adjustable elastic waist.Four-way stretch fabric.Y-3 stacked logo on back.Care instructions: Turn garment inside out, gentle machine wash cold with like colours, line dry, iron low, do not iron print.Slim fit.78% recycled nylon / 22% elastane stretch weave.